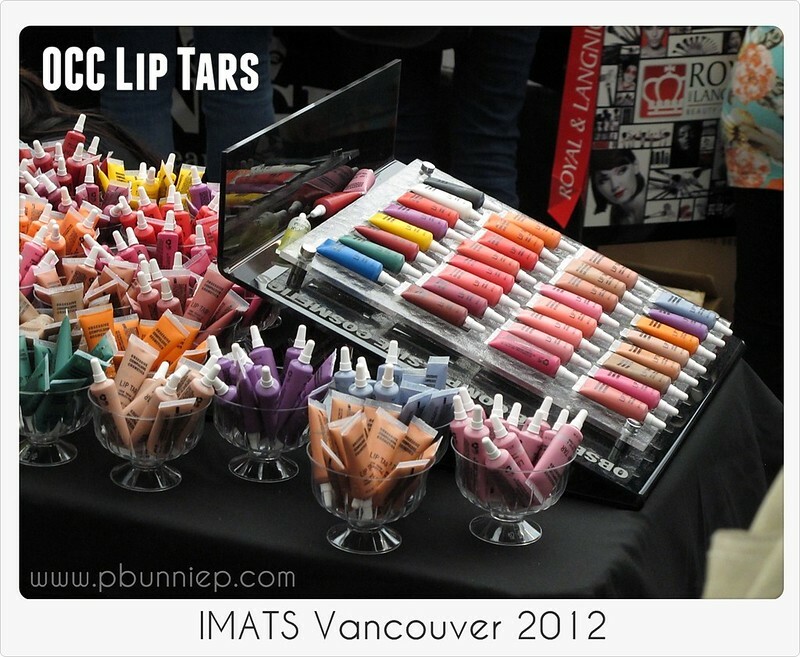 IMATS stands for International Makeup Artist Tradeshow and truth be told I almost considered skipping IMATS because we are certainly the smallest venue out of all the hosted cities. 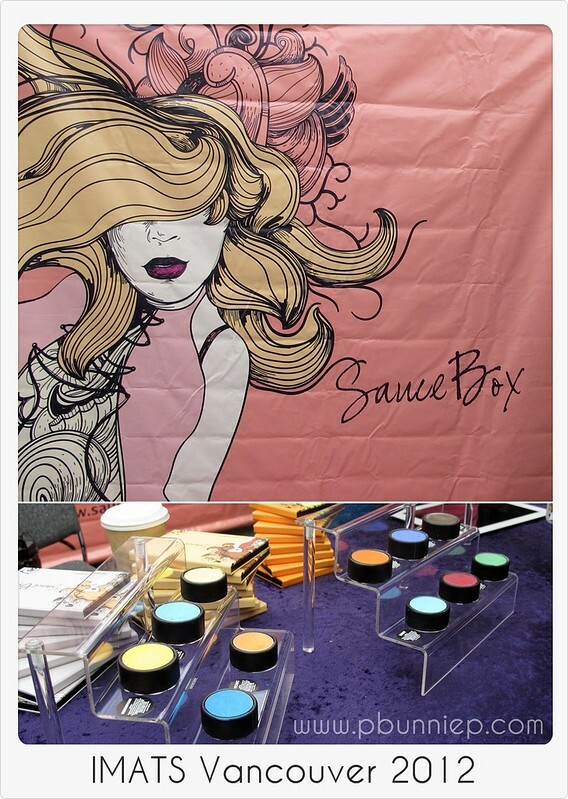 The event began in Los Angeles over a decade ago and has grown increasingly popular year after year because it's a trade show that is actually open for the general public. 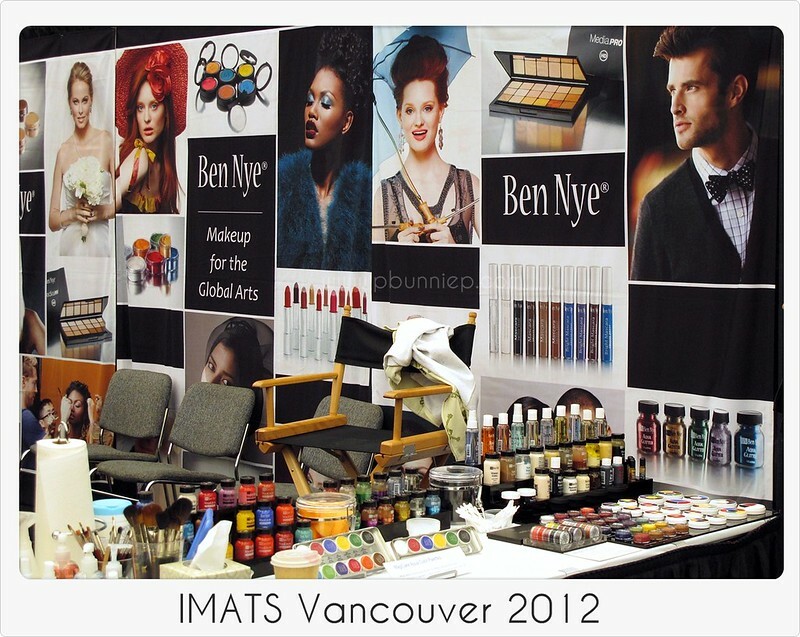 I attended the first ever IMATS in Vancouver a few years ago and was slightly disappointed by the lack of participants. However media has really picked up and I was happily surprised how much it has grown. 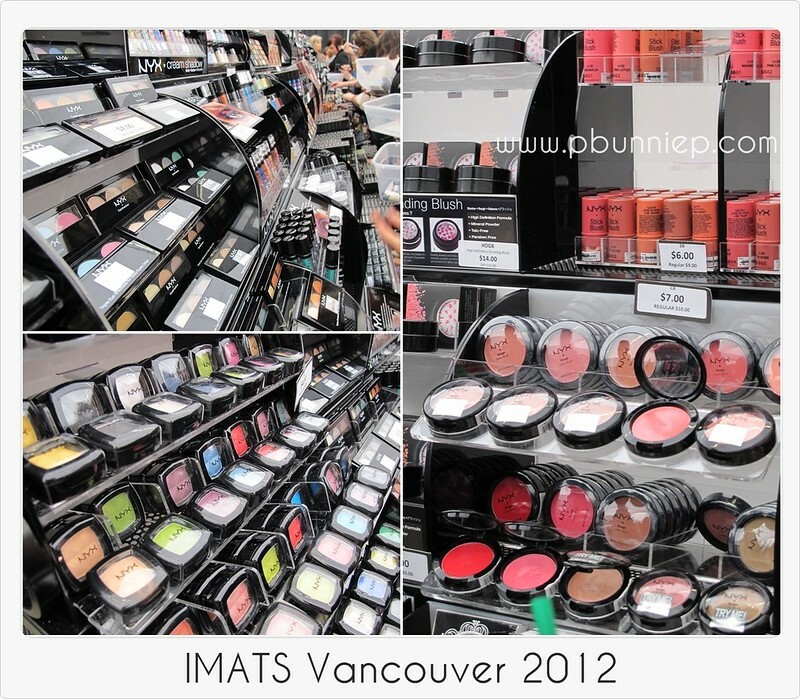 Now you might be wondering what a makeup "trade show" is all about, in short it's a place were two ends of the economic market meet, the suppliers and the shoppers but I find even more so it's a place where you can talk to people who share the same passion and enthusiasm as you do. 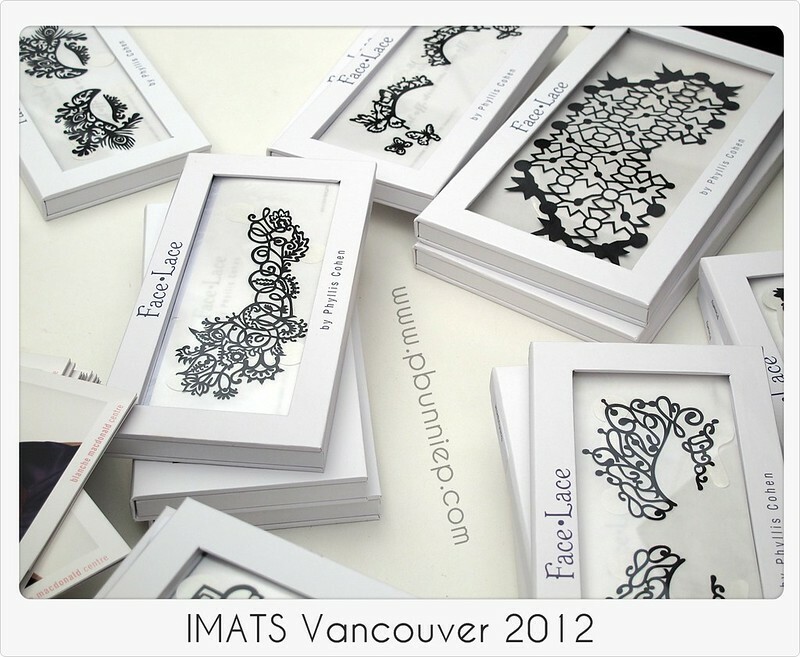 One thing that is quite obvious for IMATS Vancouver is that the majority of the guests are either professionals or they are students (either in makeup or film school). 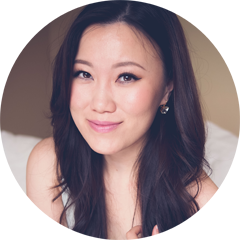 Comparatively there are much less makeup enthusiasts who attend so I've gotten quite a few surprised reactions when I told people I am a local beauty blogger. 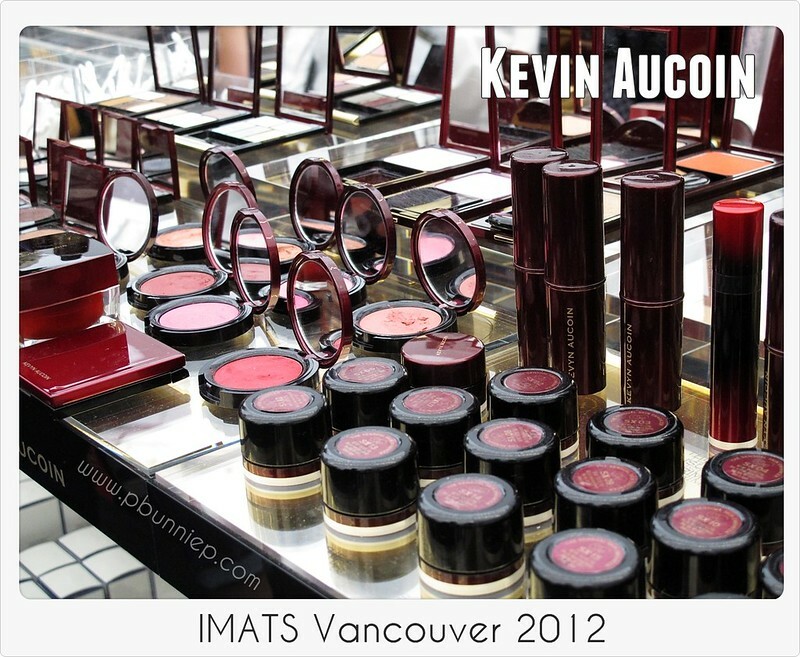 I made a point to bring my gear along so I can share the experience with you, especially those who do not live in an IMATS city and wanted to know what the fuss was all about! 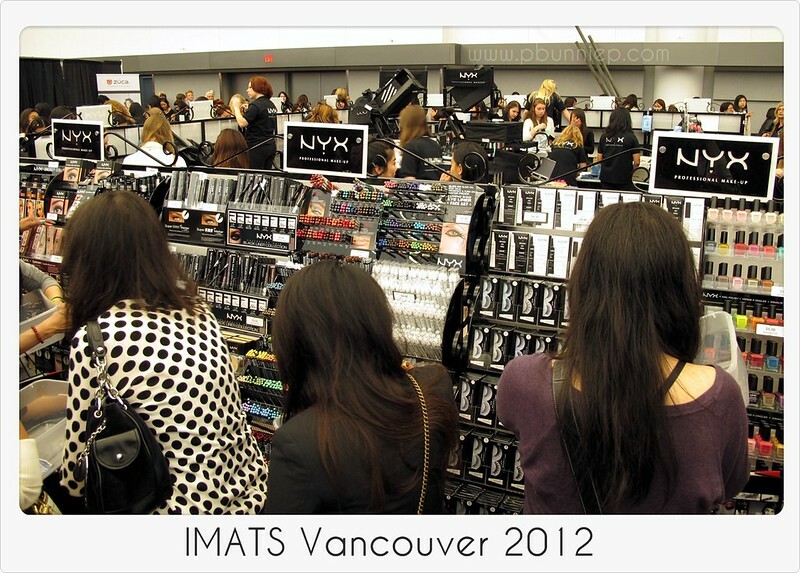 NYX made a first appearance official appearance in the Canadian market a few months ago and they definitely did not waste an opportunity to make themselves known. 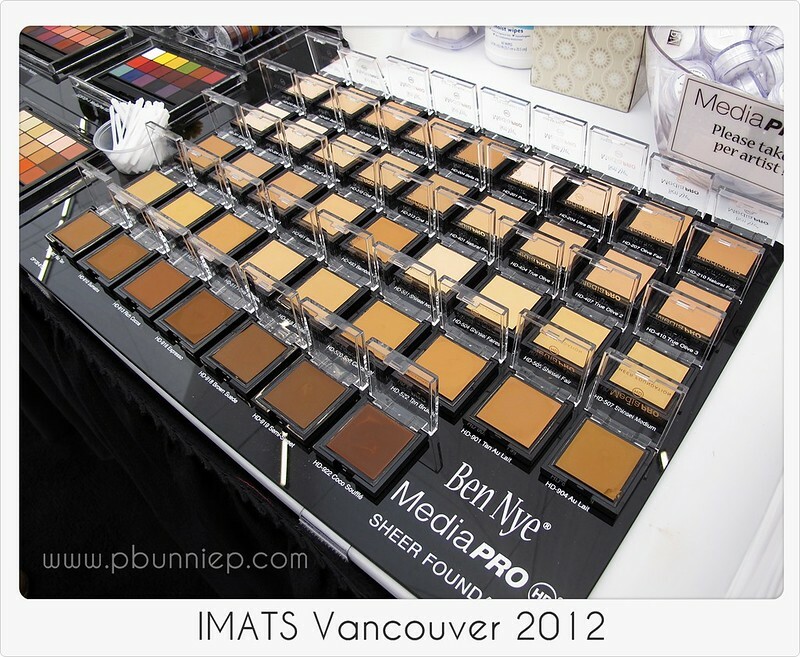 They brought an entire four sided wall over to IMATS, people were swatching like mad. 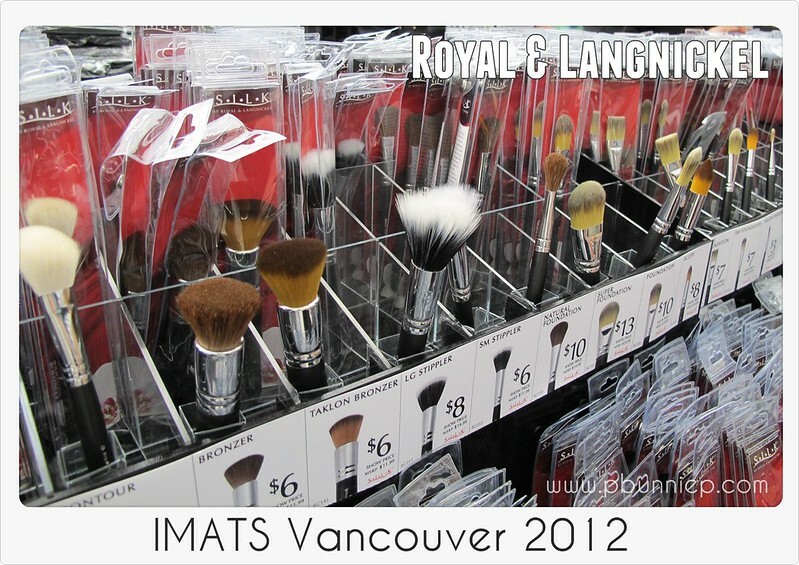 Personally I felt the prices were still quite high (even with the IMATS discount) as compared to what I can find online. 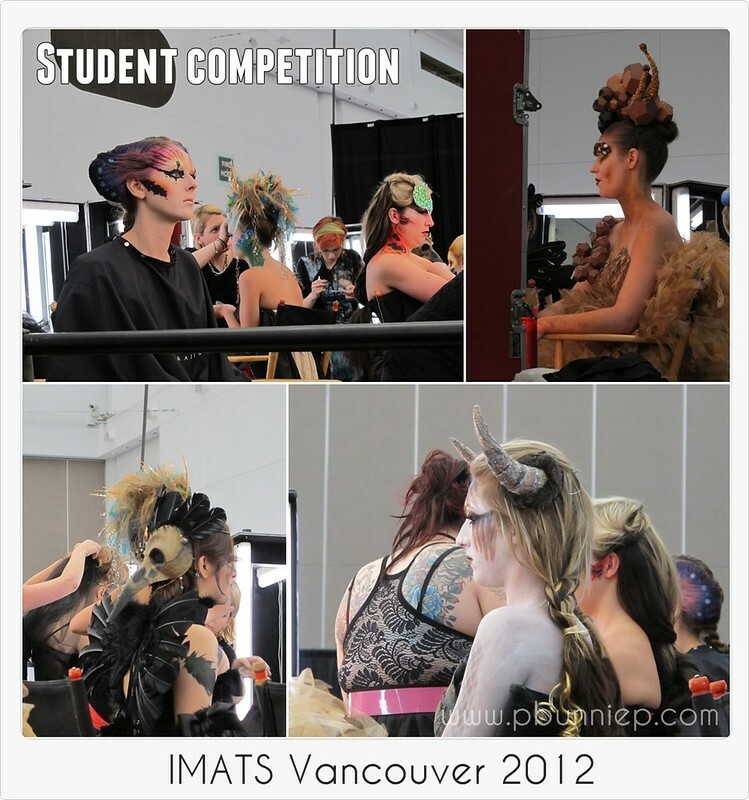 Every year a student competition is held and select contestants put their best out there to be judged by industry professionals. This years theme was makeup and nature. 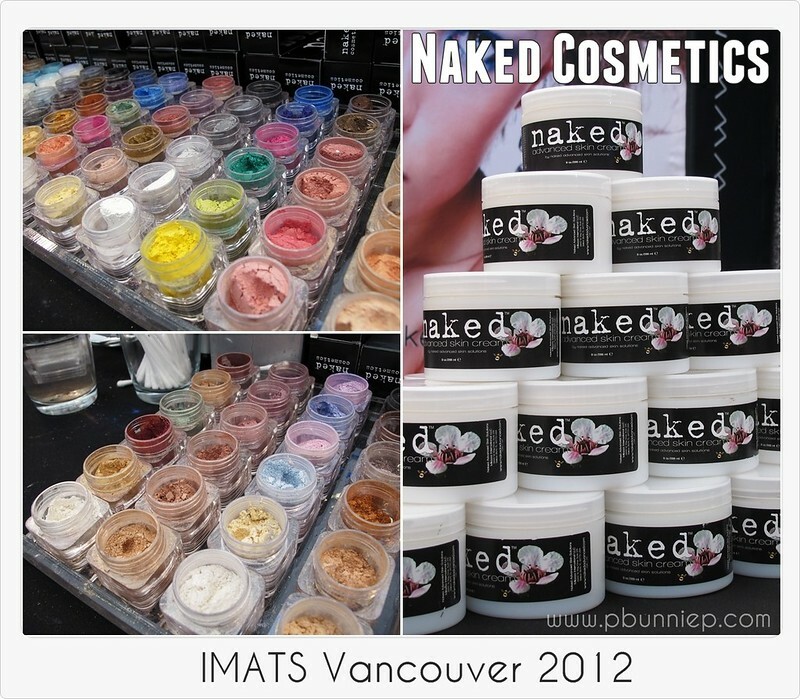 Naked cosmetics brought their amazing pigments to the show along with a very intriguing product, a skin cream. If only I didn't already have quite a few bottles of things to use up or else I would have gone for it. It's made with some great natural ingredients such as manuka honey and aloe. 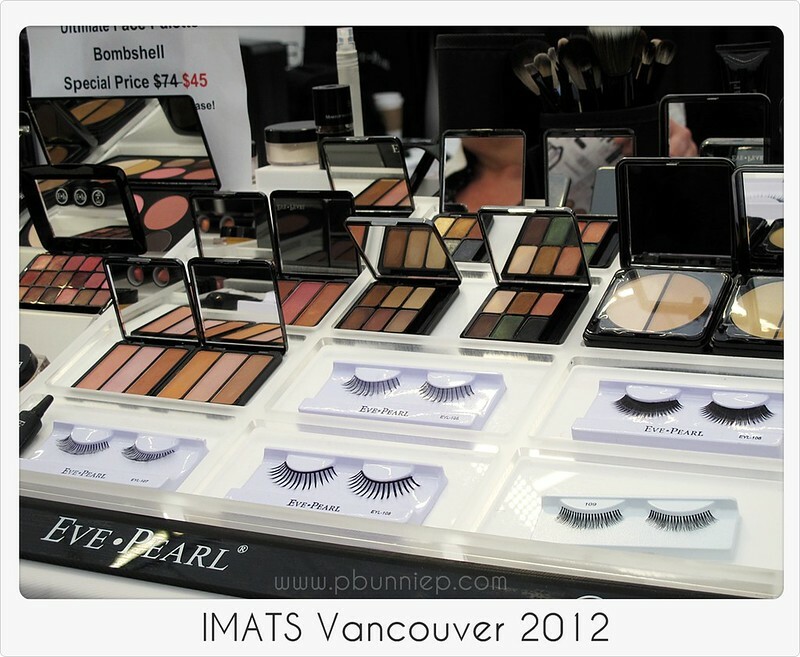 Editing the photos, I realized that Eve Pearl's bombshell palette was only $45CAD...oh why oh why did I not see that earlier? I would have certainly gotten one! I've always wanted to try her line but with the price and shipping, it's a bit out of my price range. 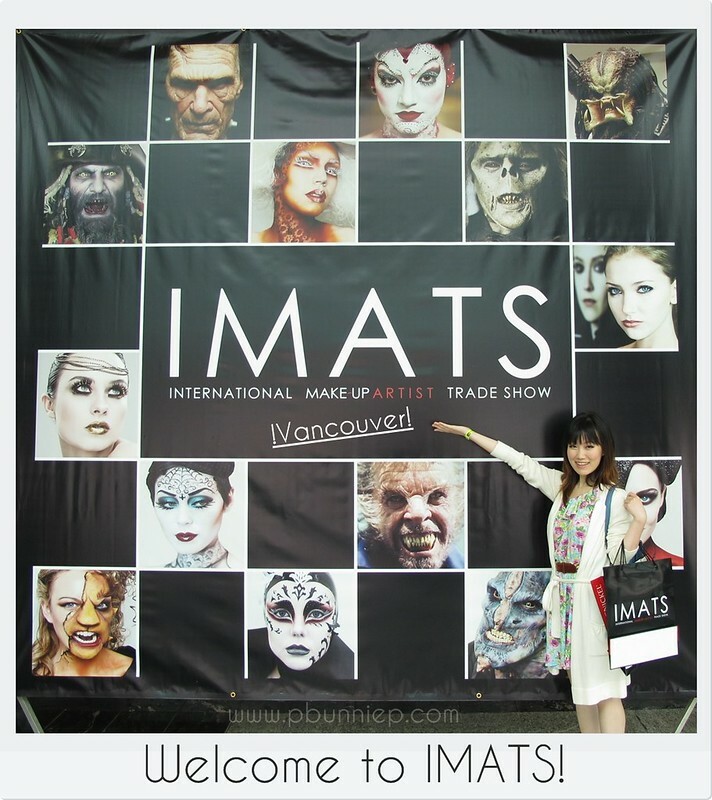 The fun thing about IMATS is that you can sit in on many talks/demonstrations at their stage where industry specialists share techniques and looks. 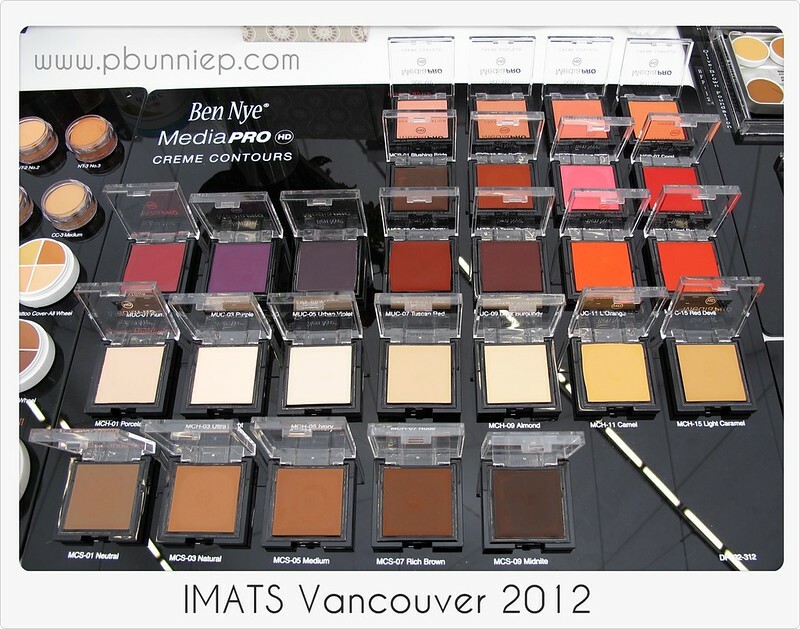 For makeup enthusiasts like me this is invaluable experience. 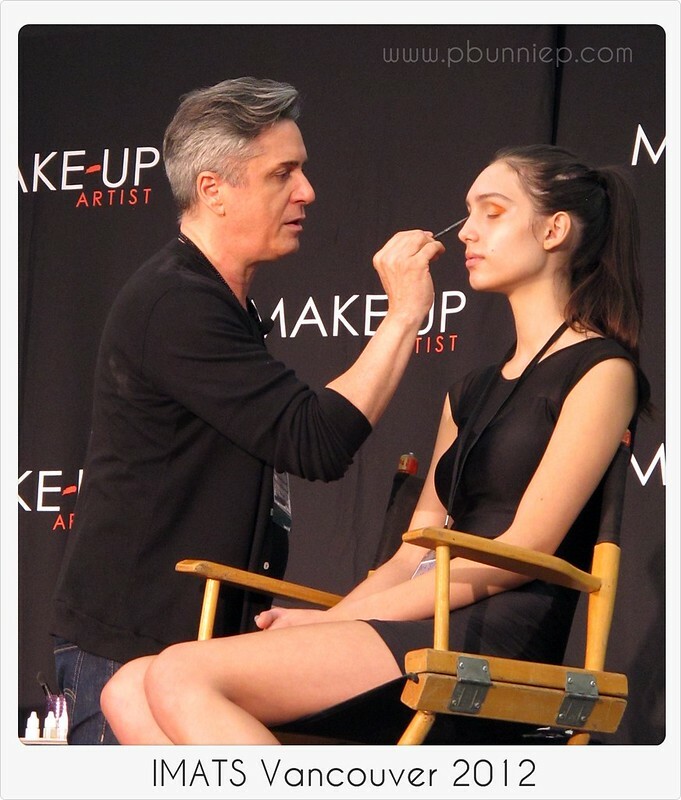 Multi Emmy award winning makeup artist Kevin James Bennett is seen here creating a trendy eye look using Makeup Forever products and Royal & Langnickel brushes. I've seen him on HSN and thought he seemed like a great guy and I loved his enthusiasm. Turns out he's quite the charmer in person as well. ...and the highlight of my day! 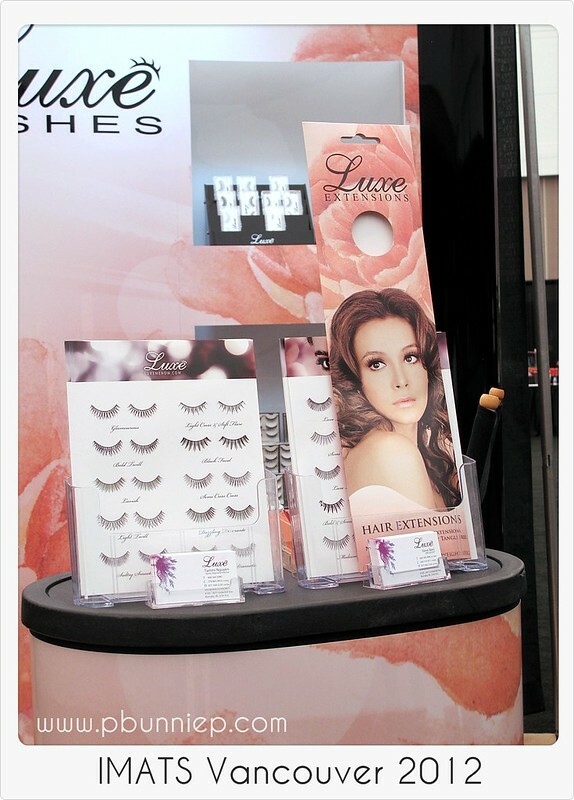 I was on stage helping to apply false lashes on the model in order to speed up the demonstration. Star struck doesn't even begin to describe how I was feeling up there. The finished look on the gorgeous model, her features look so exotic! 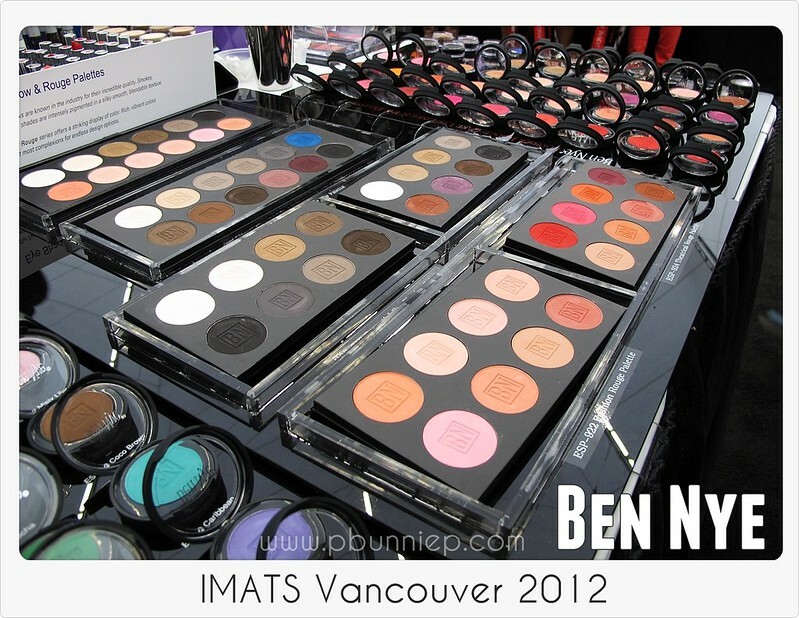 Another exciting brand I was anticipating to see was Ben Nye, I've heard whispers of their brand here and there as they mainly geared towards professionals this is the first time I was able to see them up close and personal. 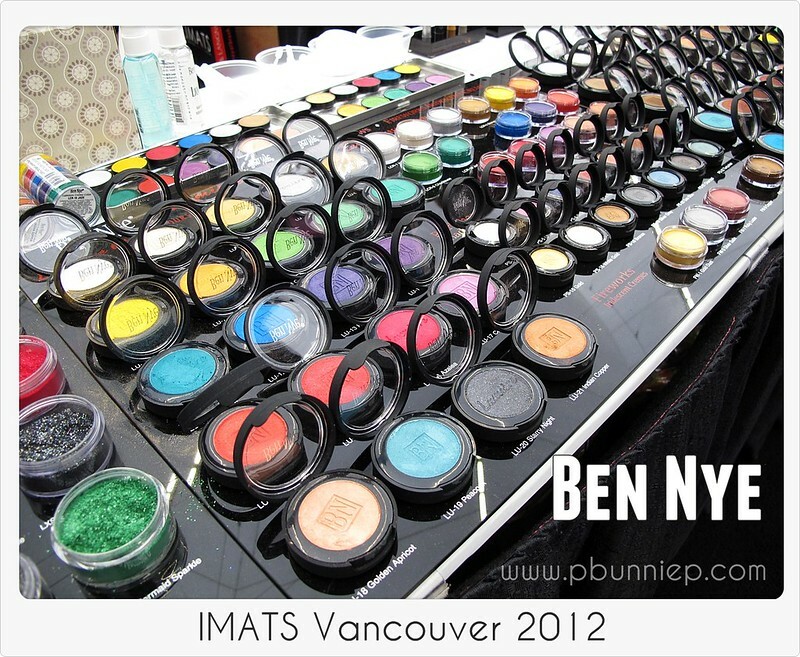 I think we'll call this post a wrap but it's not all over yet for IMATS, I will be sharing more details about what I purchased and talk about my overall experience at the show in my next video. 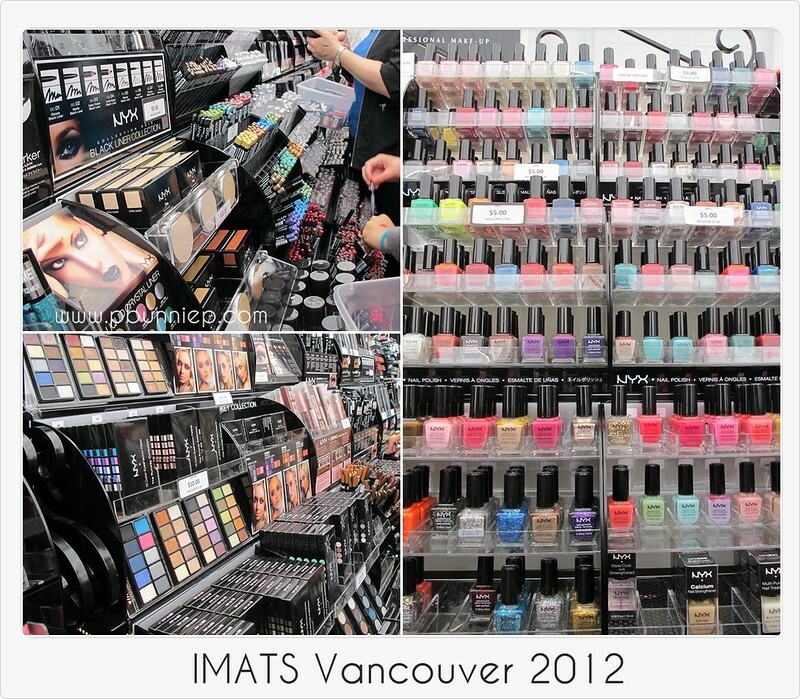 Oooh, I've never seen so much make-up!!! I also heard good things abour Ben Nye (I think Misschievous on Youtube uses it sometimes). Thank you for the pictures!!! It's like a whole different world in there! 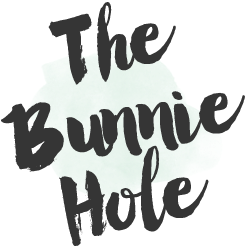 I like how you get to see many different "not so consumer known" products...different from the choices you get at Sephora and regular department stores. I went to the one in NYC a couple of months back and it was def an eye opener. I heard that the one in LA is way more amazing...I couldn't get any NYX because the lines were just ridiculously long unless you were hauling a lot...I did score some bdellium brushes which I think were really affordable for the good quality. 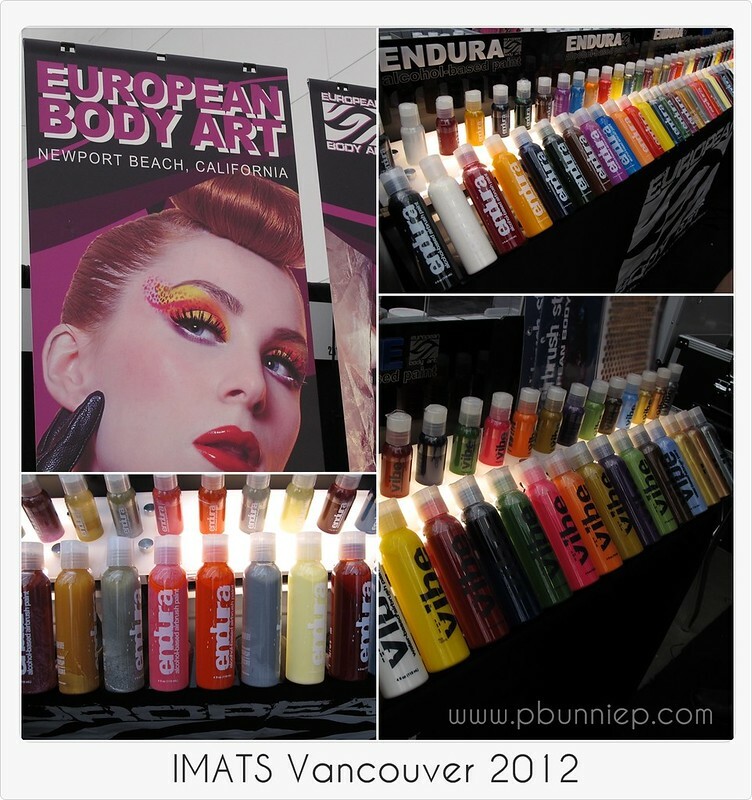 I was absolutely blown away by the makeup at IMATS the winner of the competition was Jessica Martin from NEW IMAGE COLLEGE of FINE ARTS I saw her work and whent and checked out their booth and I must say it was wonderful, check them out @ newimage.ca, I was drown their because of miss martin winning the competition but I looked at all their brochures and then looked online and I must say their beauty program looks awesome I will definately be checking them out and they just won at IMATS so that cant hurt.